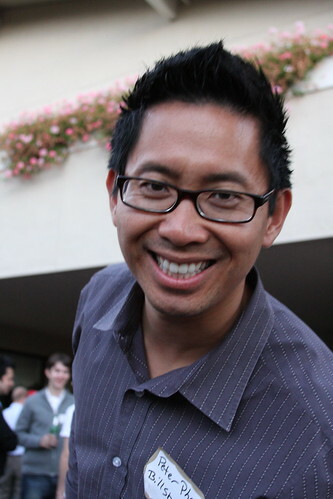 Today on This Week in Startups, Peter Pham, co-founder of Color, and Marshall Kirkpatrick, formerly of Read Write Web, will join Host Jason Calacanis for the first News Roundtable of 2012 live at 1pm PT. Peter left Color back in June, less than three months after the social startup launched publicly. Now, he is a partner at the incubator Science, which former Myspace CEO Mike Jones launched in November. Marshall stepped down from his full-time position at RWW in November to launch his own startup, Plexus Engine. The News Roundtable will cover tech stories of the week such as Yahoo! appointing its new CEO Scott Thompson, Google+'s massive membership growth and Zynga's first post-IPO game Hidden Objects. You can vote for the stories you want to hear on Ranker -- the stories that receive the most votes will be featured on the show. Watch TWiST episode #221 live here at 1pm PT or join the chat on Justin.tv,Ustream,YouTube Live or Chill. Also, be sure to subscribe to the TWiST audio and video podcasts in iTunes.